Recently towns, communities, businesses, and individuals have created ecosystems or campuses with the purpose of encouraging cooperation and collaboration with the hope that their place will spur the growth on innovation. The world's biggest startup campus is opening this summer in Paris's 13th arrondissement. 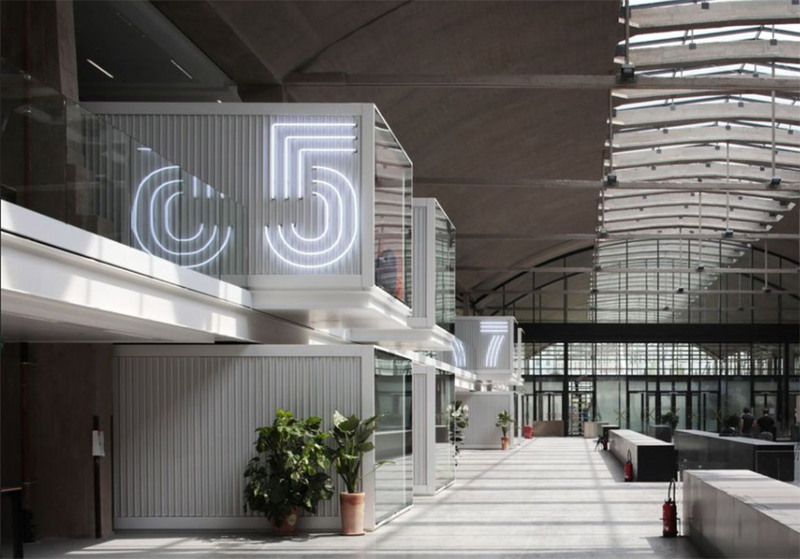 Based on a former railway depot known as la Halle Freyssinet, the 34,000m2 space will accommodate more than 1,000 startups and counts as founding partners companies such as Facebook and Microsoft. “Hunches start with a vague, hard-to-describe sense that there's an interesting solution to a problem that hasn't yet been proposed, and they linger in the shadows of the mind, sometimes for decades, assembling new connections and gaining strength. ” To help facilitate the process of turning hunches into problem solutions keep a diary of your discoveries and thoughts. Error is not merely a phase you have to suffer through on the way to genius. Errors often create a path that leads you out of your comfortable assumptions. Being wrong forces one to persistent and to continue to explore. In Silicon Valley the mantra is 'fail fast, fail often' which hopefully leads to a successful business plan. They have coined the term 'pivot' which means, when the first business model isn’t working (and this happens more often than not), the CEO and team pivot to plan B.
Exaptation is the idea that the function of a trait might shift during its evolutionary history. Morphing the feature found in one product into another product creating a new function. Chrysler under Lee Iacocca formed platform teams to develop new vehicles. The first platform developed and launched the LH model. All the disciplines Engineering, Manufacturing, Marketing, Purchasing were brought together at one location on Featherstone Road in Auburn Hills. Weekly meetings of all the disciplines presented their issues. As future vehicle platforms formed their teams to develop new vehicles they joined the 'things gone right' sessions to learn and to apply the lessons to their team's job to be done. Pressing cider using a car jack! Beaver by felling poplars and willows to build dams, single-handedly transform tempered forests into wetlands. Which then attract and support a remarkable array of neighbors: pileated woodpeckers drilling nesting cavities into dead trees; wood ducks and Canada geese setting in abandoned beaver lodges; heron and kingfishers and swallows enjoying the benefits of the 'artificial' pond, along with frogs, lizards, and other slow-water species. The beaver creates a platform that sustains an amazingly diverse assemblage of life. Similarly, so does Apple, Facebook, Amazon and GitHub. 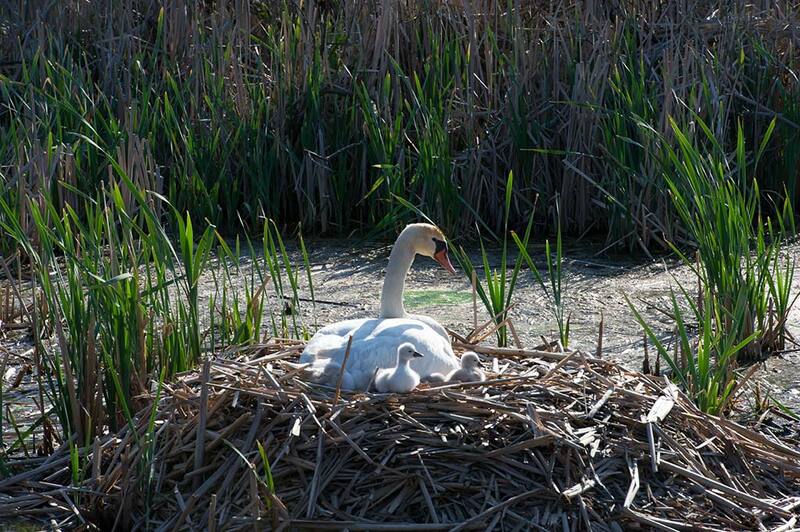 Temporary home on the pond. The hyperloop industry—if you can call a handful of VC-backed outfits an industry—got going in 2013, after Elon Musk published a white paper on his idea of tubular travel and said he was too busy to work on it. The hyperloop platform has a number of large and expensive hurdles to conquer before becoming a commercial success. But, hyperloop has the potential to spur significant transportation innovation if research continues at its current pace. In fact, that crossover has already begun. A student-run hyperloop team out of the University of Wisconsin–Madison maglev design uses Halbach arrays in a novel fashion, says technical director Justin Williams, allowing for passive movement, as opposed to superconducting magnets that require a flow of electricity to work. It could significantly reduce the amount of energy required to propel a levitating train. Hyperloop Transportation Technologies is developing a sensor-embedded carbon fiber structure for its pods, which it calls “Vibranium.” Named for the material found in Black Panther’s suit and Captain America’s shield, this stuff can provide real-time data about the pod’s temperature, structural integrity, and other metrics. A new study by the University of Pennsylvania provides the first comprehensive look at how the Kickstarter community impacts the creative economy. The study finds that Kickstarter projects have employed 283,000 part-time collaborators in bringing creative projects to life. Created 8,800 new companies and nonprofits, and 29,600 full-time jobs. Generated more than $5.3 billion in direct economic impact for those creators and their communities. How does one improve their chances to connect? Meditate. Go for walks. Ride your bike going nowhere in particular. There is a creative purpose to daydreaming, even to boredom. The best ideas come to us when we stop actively trying to coax the muse into manifesting and let the fragments of experience float around our unconscious mind in order to click into new combinations. Without this essential stage of unconscious processing, the entire flow of the creative process is broken. Biomimicry is also known as biomimetics, bionics, bio-inspiration, and biognosis. Roughly translated from the Greek; bios = life and mimesis = imitate, it is the practice of applying the laws of nature to develop new products and processes (Benyus, 1997). It requires the study of biological phenomenon to extract bio-principles which can be applied to the design of an engineered product or process. But before trying something new, it’s important to look to see why innovation isn’t already happening. The failure to innovate usually comes down to two prevailing reasons: First, leadership doesn’t embody the change they want to see. Second, the organization is mired in an old way of doing things that stymies new ideas. Or the idea requires betting the farm on an idea that has an unknown payback. Kodak failed to bet the farm on digital photography. They had too many resources engaged in producing and developing film and they failed to realize that online photo sharing was the new business model. In any company, there can be several types of leadership styles. You will find traditional direction-setting leadership that can work well when a solution to a problem is known. This leadership style is good at executing plans and guiding the workforce. Leaders that are needed for creative innovation must be able to create a community that is willing and able to innovate. They need to guide their teams with a sense of purpose and shared values through creative agility. To Steven Johnson's fertile environments for creative idea generation, there must be leadership to produce life from the incubator. Innovation is the process of taking a new idea, building and testing it, and then implementing it. It is distinct from creativity, which focuses on the generation of new ideas. Creativity is an essential part of innovation, but it's only one step in the process. In the chapters that follow we explore the process of innovation.